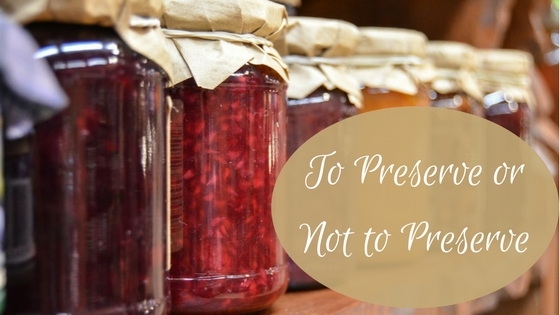 November is when the preserving pans come out for several days at a time. We make batches of chutneys, jams, cordial, mincemeat and our booze-soaked Christmas cake which our regulars have come to expect with a bean to cup coffee or freshly brewed breakfast tea when they arrive with their suitcase or overnight bag. This year Paul took charge of making the twenty plus Christmas cakes, I made several kilos of mincemeat, jarring it up at night in front of interested guests and whilst I waited for others to arrive. The one thing I always enjoy making is the Limoncello, I make about 5 litres – this year I am making Limoncello cream. My first experience of this was in the summer at Il Trilo in the Hollywood Road in Fulham, the owner’s mother makes it back in Italy, obviously by the crate load, as it is very popular in the restaurant. I am making my own recipe. I will give you feedback when its ready to serve. This autumn we have been given some lovely food gifts by guests and the most recent was a large bottle of Texas Maple Syrup, this went down a treat with guests in porridge this weekend and I also converted an Australian too by cooking his bacon in it as well. From a young age, I always wanted to be a cook, but I did not qualify until I was in my mid-20s. I have always had a passion for food and love trying out new recipes and ingredients. Some of this passion has passed on to both my sons, but the eldest always says he is a better eater than a cook but he is also very accomplished in the kitchen. My youngest has a great palate and can even make a delicious stock from a few bones! I try and vary the breakfast at Parklands daily and do things a little differently to most as I like to think that guests having breakfast at Parklands, it might inspire one person to do something at their breakfast table when they are at home or even having friends over for a brunch. I have encouraged guests to try out our homemade chili jam with Cheese recently, one guest got so carried away that she just spread it thickly onto her bread and butter and wolfed it down – from a chef’s viewpoint, that’s job done! I love to think that I have inspired someone and they may use it later. Another suggestion I have shared with many guests is to serve cheese with a rich fruit cake – it really does work a treat. But it must be a good strong cheddar like Keen or a French cheese like Comte. Peanut Cookies and Shortbread in various flavours have been the order of day recently but now that December is just around the corner this is the month when we serve homemade mince pies and Christmas cake. My December blog will be rounding off the year.